The Cajun French Music Association (CFMA) Baton Rouge is dedicated to the promotion and preservation of our Cajun music, Cajun dance, Cajun language and heritage. We are a non-profit 501(c)(3) organization that has been in existence for more than 25 years. 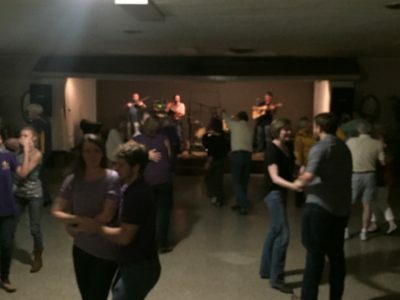 We take pride in a long history of presenting authentic Cajun dances in Baton Rouge.